Our range of products include fancy chair, stylish chairs and designer chairs. Being a name acquiring in-depth knowledge about the prevailing market trends, we have brought forward Fancy Chair for our esteemed clients. These Sleeve Chairs are designed specifically using sophisticated machinery & procedures, resulting to durable features and optimum look. Customers can ask for these Sleeve Chairs as per their specifications, in terms of designs & colors. 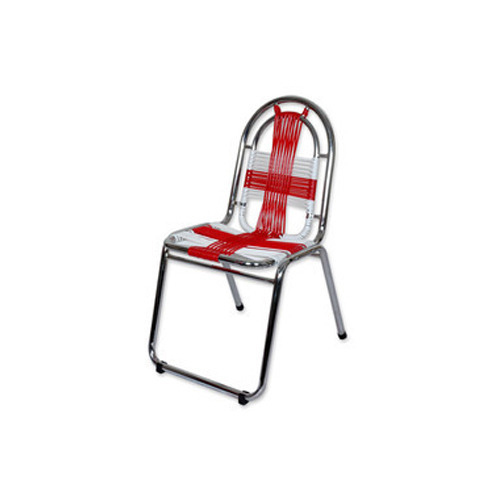 We have designed Stylish Chairs for our valued customers, using finest quality material. Available with spacious design, these Cane Chairs are perfect options for sitting purposes at home, balcony, restaurants and other places. As we never compromise in terms of quality, these Cane Chairs depict our quality-centric approach with their durable designs. Available in a variety of designs, these Cane Chairs have gained huge acceptance among our client base. With our aim to offer best-in-class sitting options, we have crafted Designer Chairs. 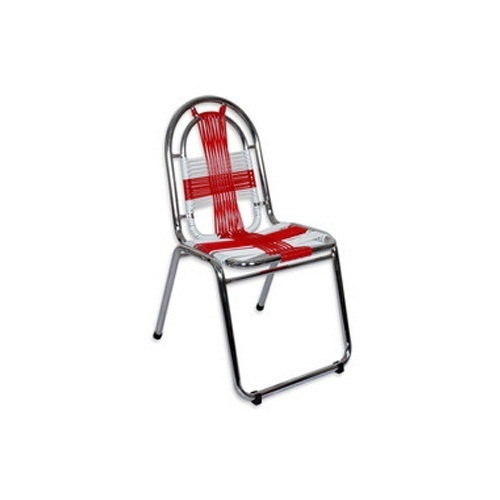 Owing to compact design and lightweight features, these chairs are in demand among our clientele. 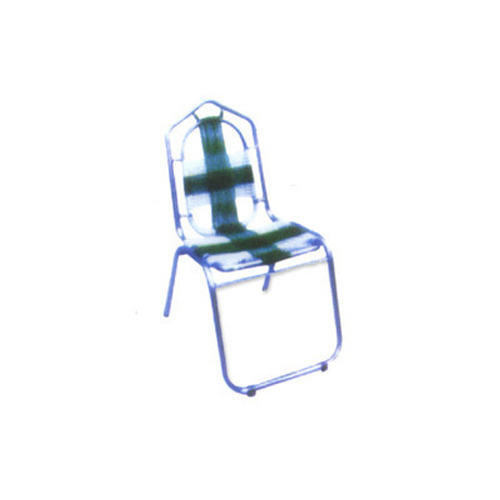 Available in a variety of colors and designs, these chairs can be sourced to serve for multipurpose sitting usage. These cane chairs are designed specifically using integrated canes and are offered at reasonable rates.